Get Instant answers by Phone! Check Availability and get more info! Our ratings speak for themselves. Our latest ratings are 4.7 out of 5.0. Click the ribbons for more info. The Purple Ribbon is for Epilepsy Awareness. Help Support a search for a cure. 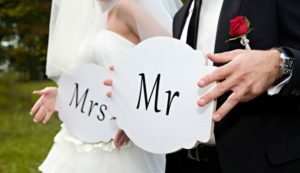 We have Wedding Officiants! Outdoors, at your house, or wherever you need. Ask today! Join us on January 8th at Parkside for the K105.3 Bridal Fair! Ask about our Military, Veterans, and First Responder’s discounts! Thank you for your Service! 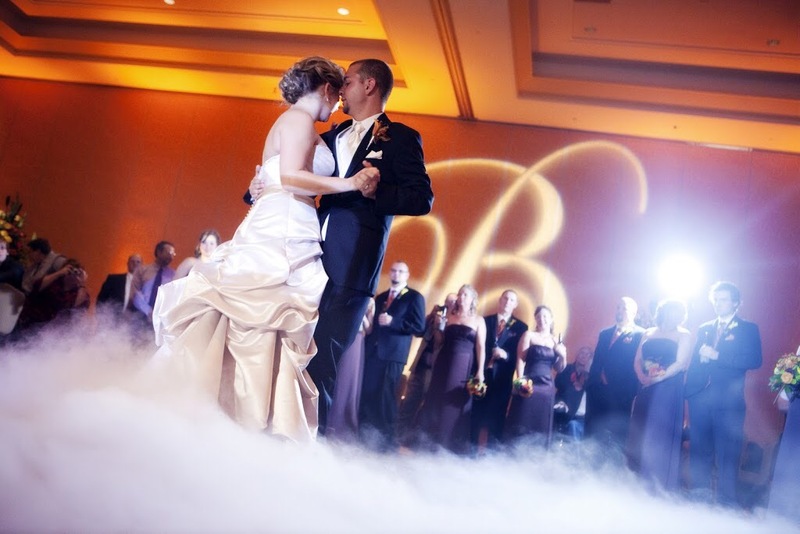 We rent video screens, fog effects, black lightning, dance floor trussing, and more! Please support Breast Cancer Awareness. Ask us about our photobooth! Always a crowd pleaser! Congratulations on your engagement! Your wedding reception and wedding day is one of the most important and memorable days of your life, and we will always keep that as our focus. 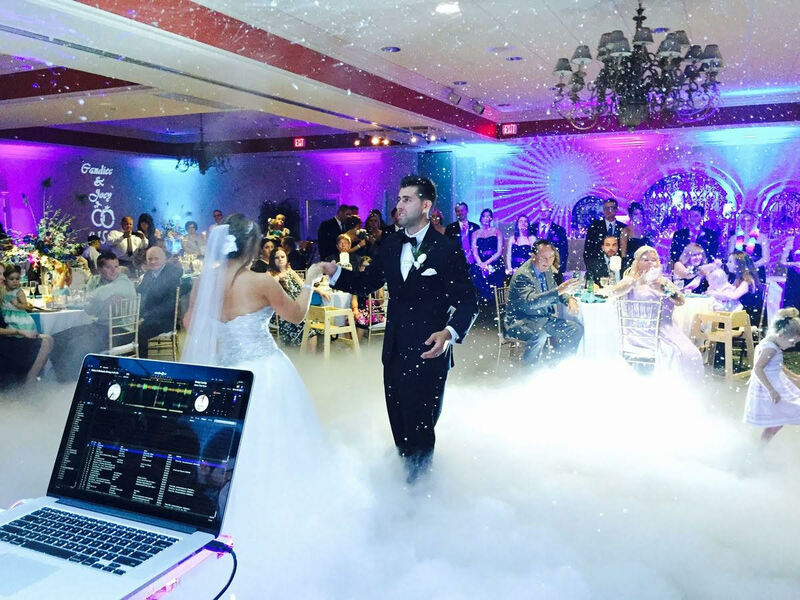 Pro DJ’s drives to ensure that we meet all of your needs to deliver a hassle free day so that as the bride and groom you can focus on a stress-free day filled with love, good memories, and fun. For that special day, demand confidence, experience, and planning. Pro DJ’s will deliver nothing less. Pro DJ’s has the experience, with thousands of happy and successful wedding receptions with rave reviews. Our dedication to careful planning and flawless execution ensures that your wedding reception DJ manages the event smoothly, from start to finish. Our focus is on you, the new, happily, married couple. The dedication to careful planning ensures that as your emcee, the master of ceremony, that we can motivate the crowd to dance, lead the line dances as requested, and keep the event moving on the timeline that you require. It will be a blissful experience you are sure to enjoy. 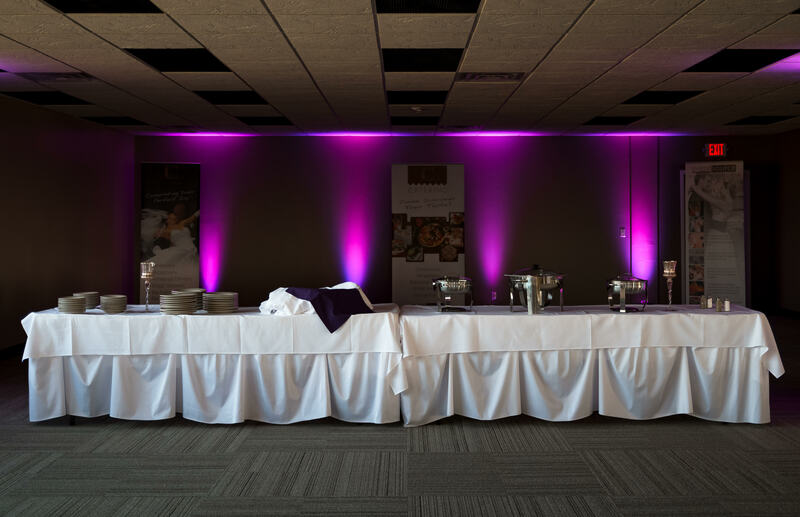 Through careful planning in coordination with your wishes, we craft a customized itinerary that will coordinate the venue staff, vendors, and crowd on your special day. We can be involved just as much or as little as you need us to be. As your professional entertainer, we wouldn’t have it any other way. Pro DJ’s believes that the careful planning and execution of your event is the most important part of making your wedding reception a spectacular success. Our positive Attitude is included in every entertainment package. 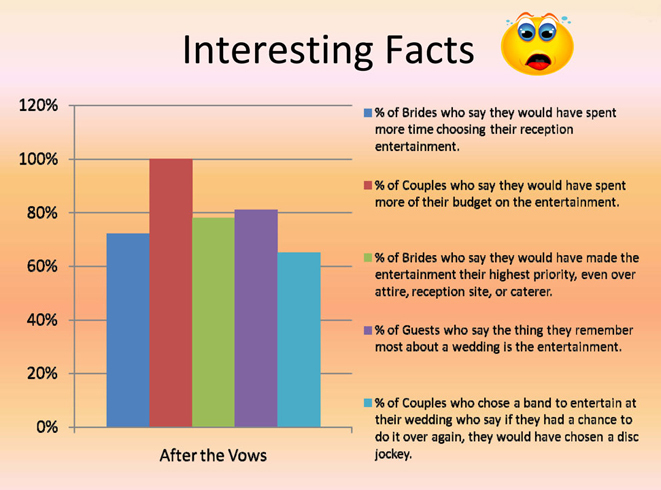 The entertainer becomes the day’s coordinator–the making of announcement and the playing of specific songs at specific times must be well-times to keep your wedding reception running smoothly. Pro DJ’s wants to make sure that before we make an announcement before a toast, for example, that the photographer is prepared and that the serving staff has filled the champagne glasses.